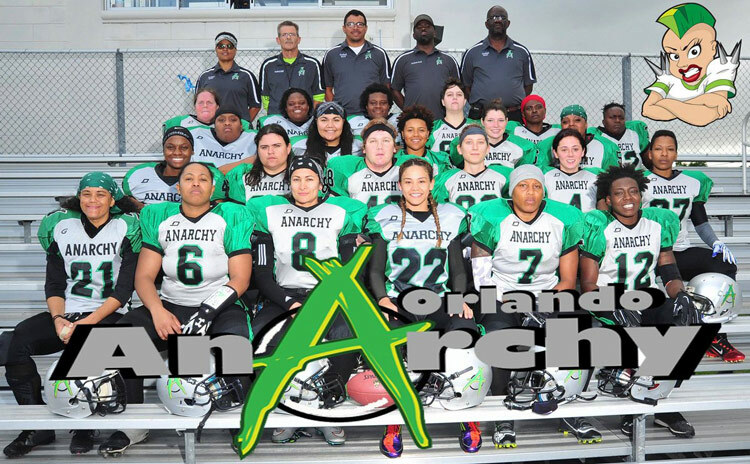 Meet players from the WFA’s Orlando Anarchy, women’s professional tackle football team. The mission of Central Florida Anarchy is to provide opportunities for female players to participate in professional tackle football. Trailer – GRIDIRON GIRLS – Documentary from Gridiron Girls on Vimeo.